Discussion in 'Guitars in General' started by seanseanhd, May 5, 2016. Been gassing for a Tele talk me out of it somebody. Looking at american special or a 50's Road Worn give me opinions on the two and again talk me out of it. I get that way then I build another tele and remember why I never keep any of them. If you want a fixed bridge, get a Gibson or a Epiphone. If you want a Fender, get one with a vibrato arm, and never take that vibrato arm off or block the floating bridge. I'm a LP fan. Had a couple strats but just prefer humbuckers. Could never bond with the single coils but love the way they sound. I'm mostly a basement player but do play with a friend every couple weeks. 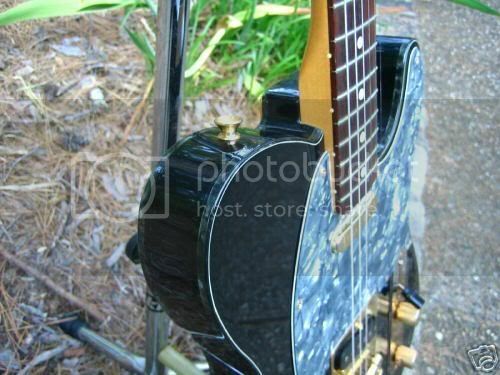 He had picked up a channel bound telecaster. I played that telecaster all night long. It was the best mix of sound we've ever had. He was playing his LP. Play a wide variety of songs. There is never a reason to not have a Tele. Sorry for no help. My '52 RI Telecaster.. But I installed a Lil '59 mini Humbucker in the Bridge.. 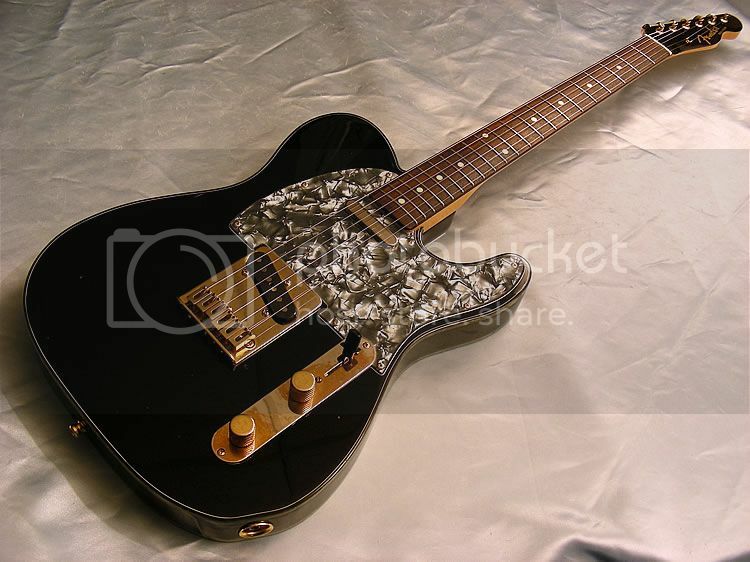 Probably the only Fender that I like..
And one I had but sold.. Regretted it.. I loved this Telecaster.. '96 50th Anniversary MIJ Tele.. Gold Hardware with Pearloid Pick Guard with Matching Pearloid Double Binding.. If you ever run across one of these you have to try it out..
Or you could try a EBMM Axis.. I firmly believe that Eddy had the Telecaster in mind when he designed his first signature Guitar for Ernie Ball.. The EBMM EVH.. Those are harder to find and pricey but the EBMM Axis is the next best thing.. 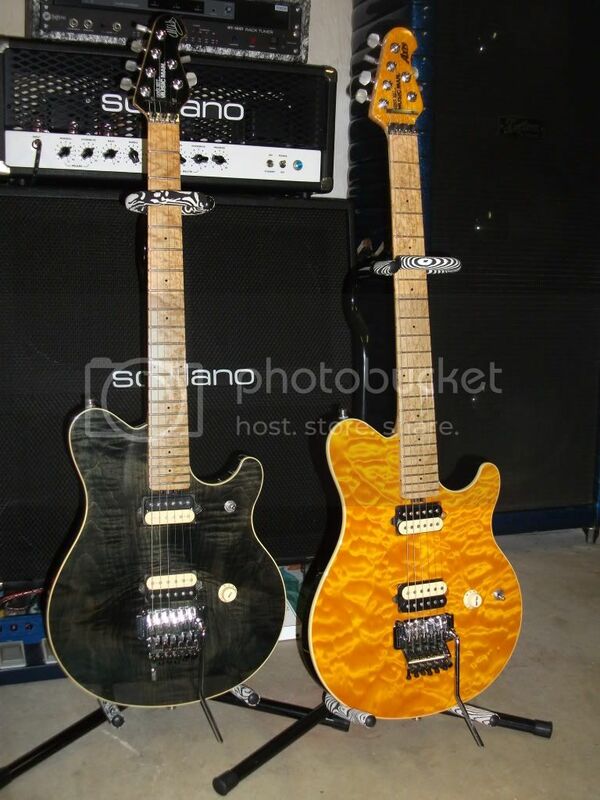 The EBMM EVH on the Left and the EBMM Axis on the right..
Also looking at the American Special Tele. Tried it twice so far, may have to sell my Gibson LP Studio, never really warmed up to it. I got a Classic Player Baja 60's Tele and really like it. Put it on the bridge with some gain and it's a rock machine. I wish I liked my American Standard strat better but truth is the tele sounds better. The American Special is a great model IMO. The Classic Player is also nice with that modern nut width. Teles rock. I have an AmStd that I picked up about a year ago. It's a great guitar. Teles are fantastic. I'm not gonna talk you out of one. Or you could try a EBMM Axis.. 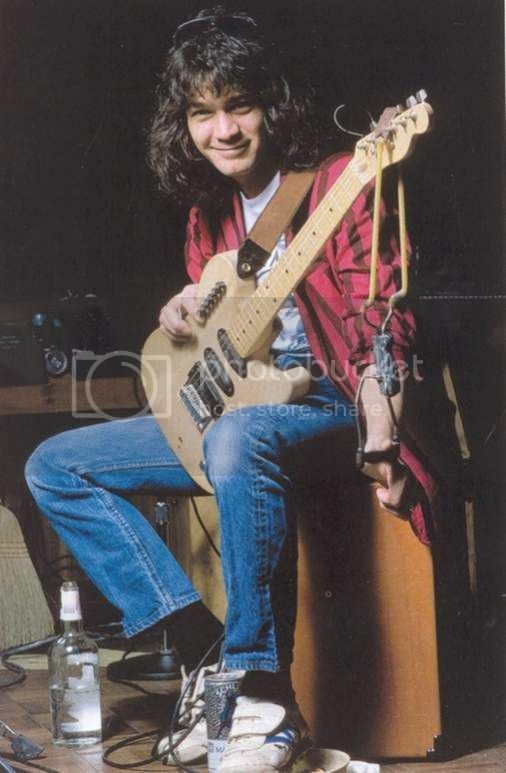 I firmly belive that Eddy had the Telecaster in mind when he designed his first signature Guitar for Ernie Ball.. The EBMM EVH.. THose are harder to find and pricey but the EBMM Axis is the next best thing.. I remember reading Eddie did have some aspects of a Tele in mind. Love it! Consider the baja as well, although of the 2 you mentioned id take the road worn. I have played both and its a personal preference thing. Can't do it. Talking you out of a Tele is against my own personal beliefs. 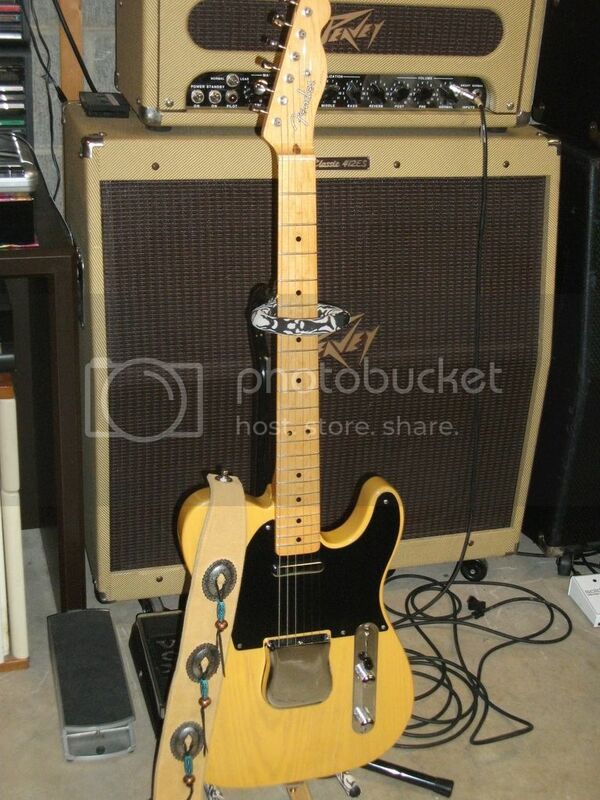 Every guitarist should have at least one Tele. I like the road worn a lot more than the special. They're great guitars. I've played several specials recently and don't care for the frets. The solo in "Another Rainy Night (Without You)" by Queensryche was played on a Telecaster, I've heard. At the least, Michael Wilton is playing one in the video. If that doesn't show you that the Tele is one of the most simple-yet-versatile guitars ever in the history of things, nothing will. Jimmy Bryant and Michael Wilton both killed it with essentially the same guitar. 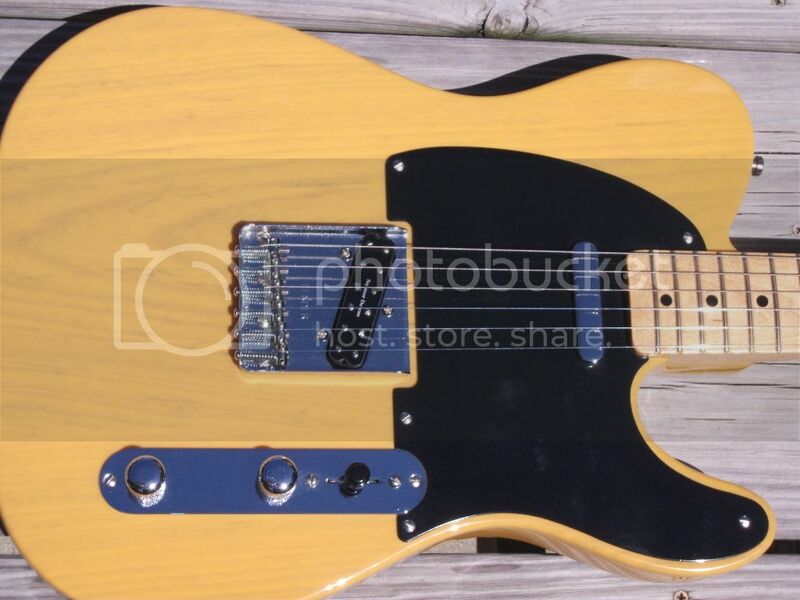 The only things I don't like about Teles are exactly the same things that Tele lovers seem to love. First, I can find absolutely no good use for that neck pickup. The bridge pickup I can do a couple things with, but mostly I just want to get rid of it. And the three saddle bridge sounds great, but I've never owned one that didn't buzz. 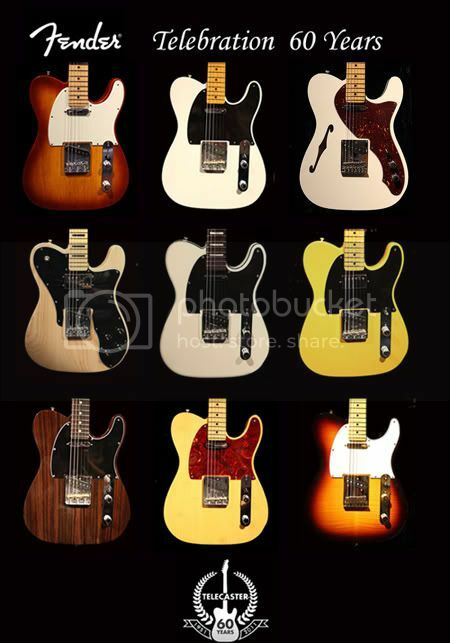 Otherwise, I think Teles are awesome! Seriously, I just picked up a Baja that I'm routing for Filtertrons. I haven't quite made up my mind about a bridge yet. I might go full-sacrilege and install a Gibson wrap tail. What kind of music do you play? Do you like clean or od sounds or both? Do you want one for the looks or for how it sounds? What other guitars do you have? Without knowing more all anybody can do is tell you why they like or dislike them, which may or may not have anything to do with you. Me--I like my tele because I like twang and early rock and roll--for the bridge pu and bridge/middle--and because the SC's don't break up my old Fender amps too soon.